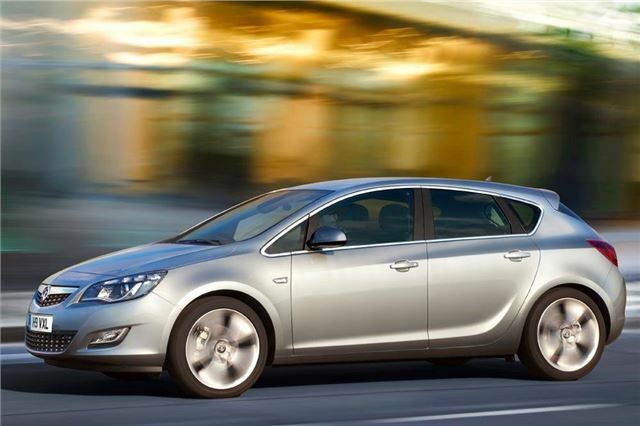 The online broker www.Buyanewcaronline.co.uk offers significant savings on brand new Vauxhall and Astras. All cars are brand new and supplied by UK main dealers. All have full manufacturer's warranty, 12 months VED and free delivery. Please enquire individually on these as they are not on the website, quote Honest John upon enquiry.